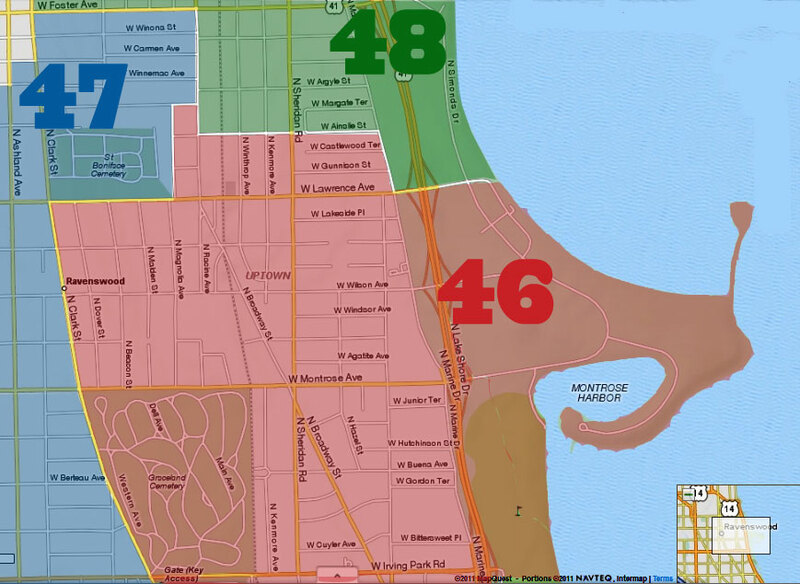 Uptown Update: Calling All Uptown History Buffs! 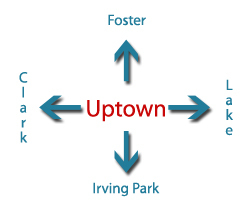 Calling All Uptown History Buffs! Each year, the Bezazian Branch Library honors the memory of its namesake, war hero Harold A. Bezazian, with a talk by an Uptown native. 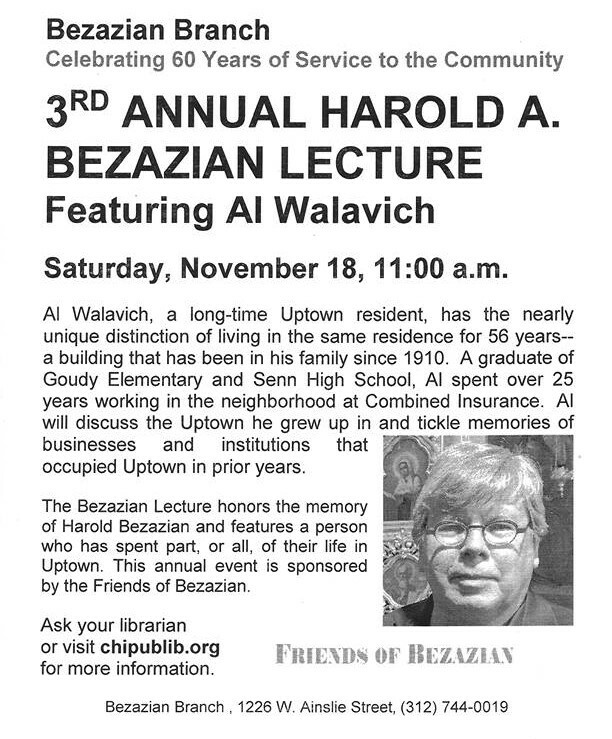 This year, Al Walavich, a historian who's been conducting tours for the likes of the Chicago Historical Society, the city's Cultural Affairs department, and Open House (just to name a few) since the 1980s, will speak about Uptown's past and present. As with all library events, it is free of charge.